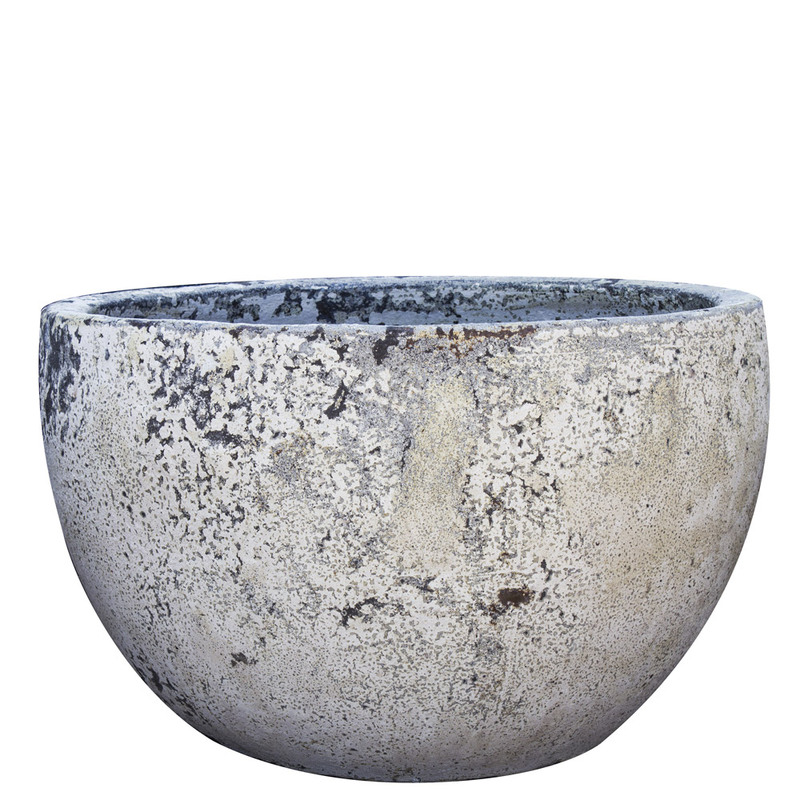 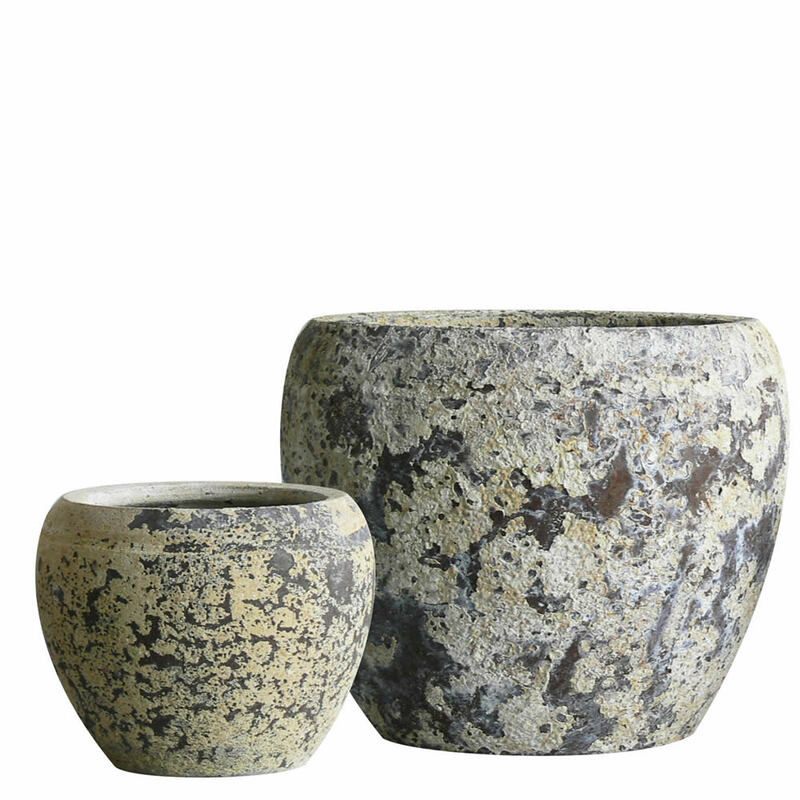 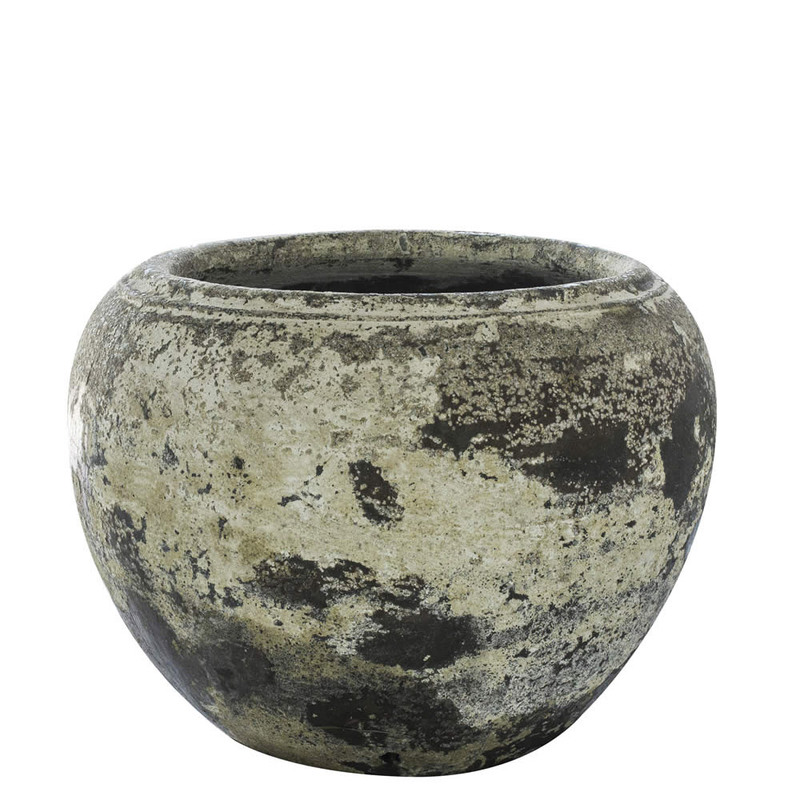 Have you been searching high and low for a unique pot to complement your beautiful garden? 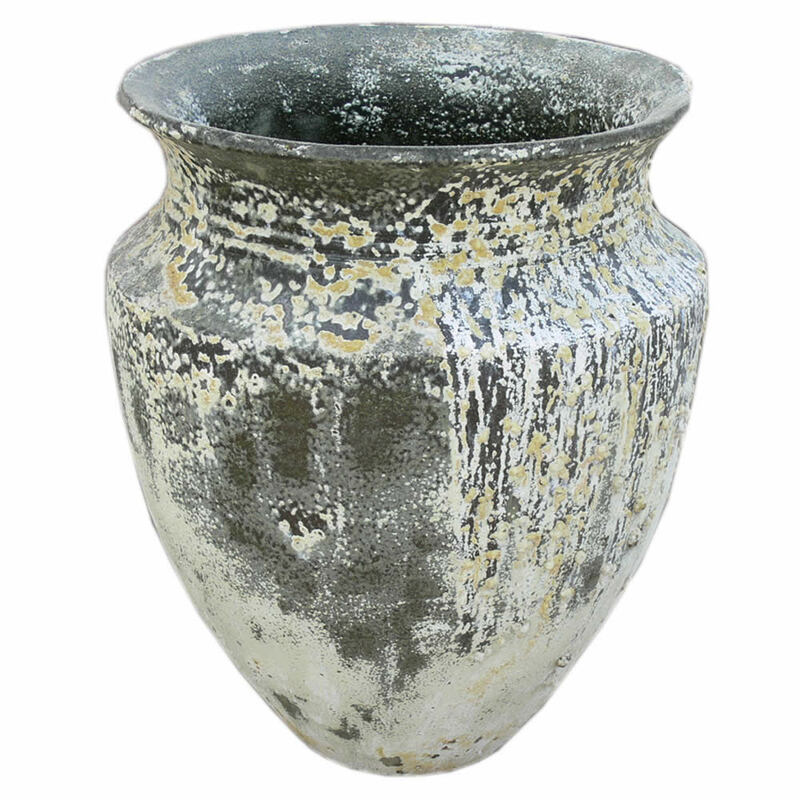 Are you looking for pots made from hardy materials that are also frost resistant? 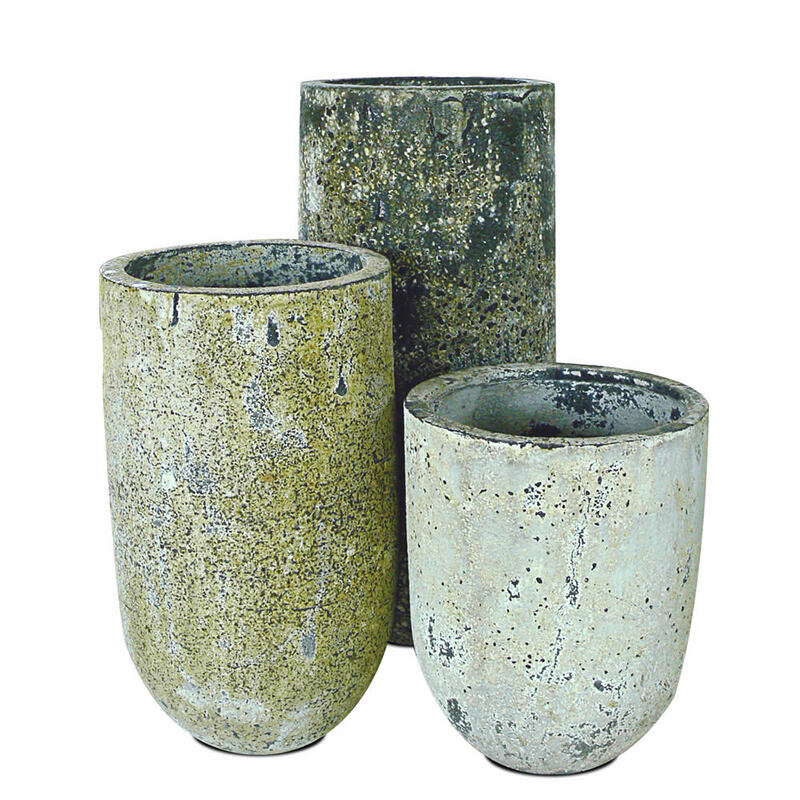 Atlantis pots might be the ideal solution for your gardening needs. 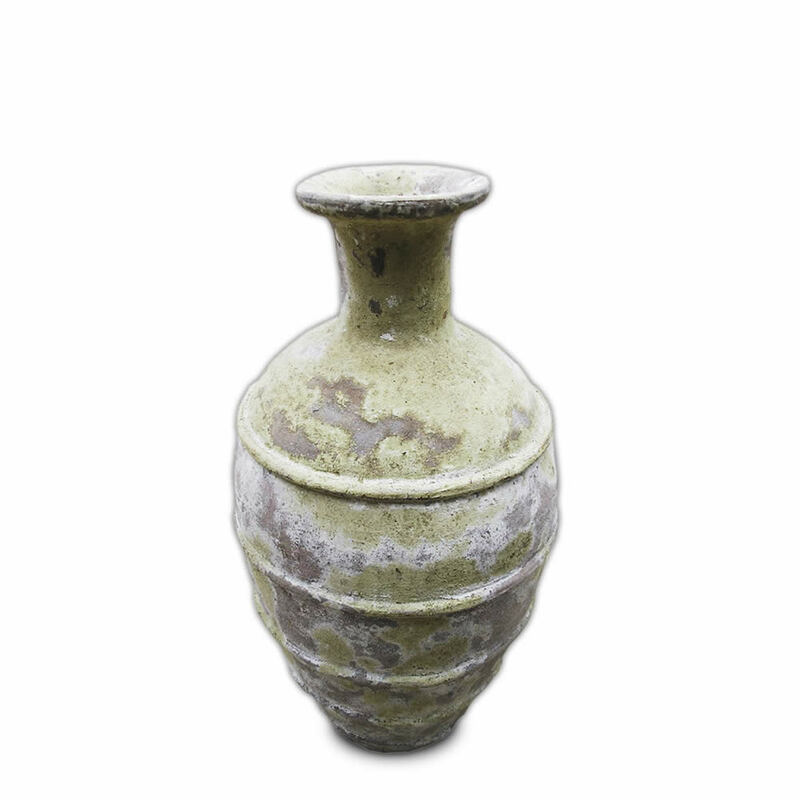 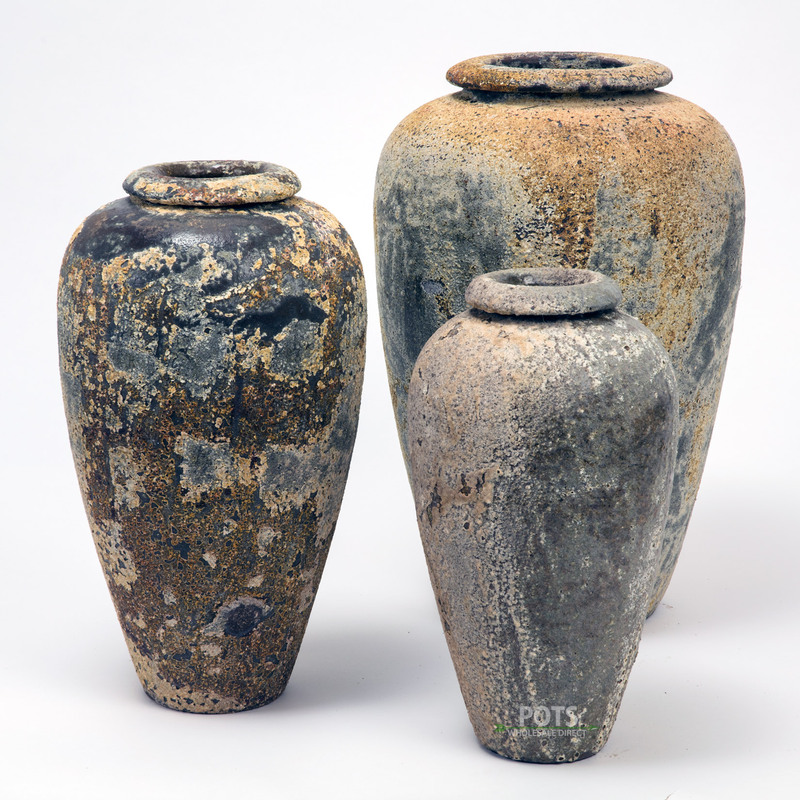 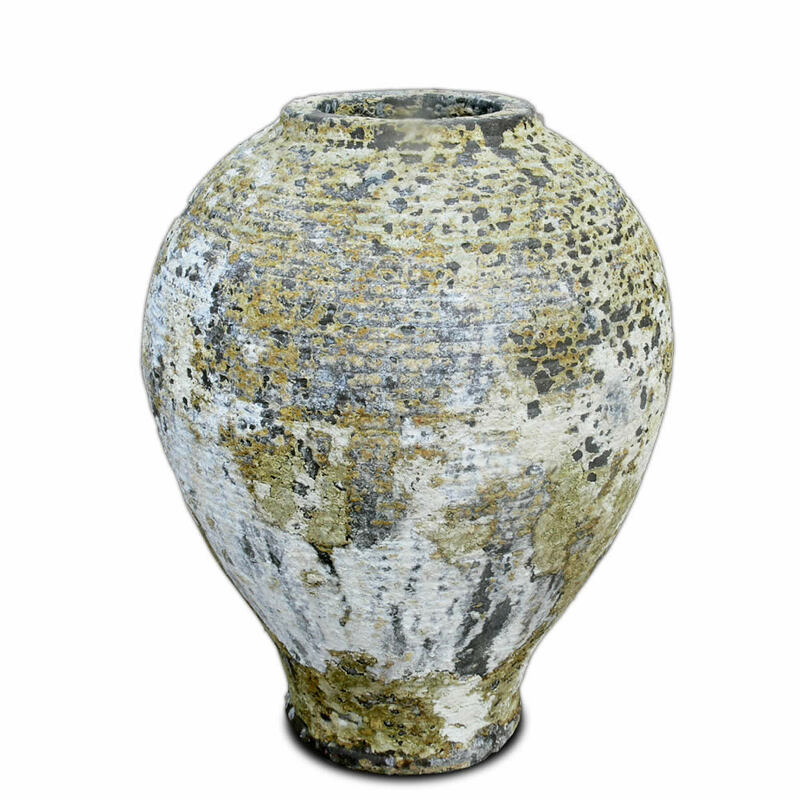 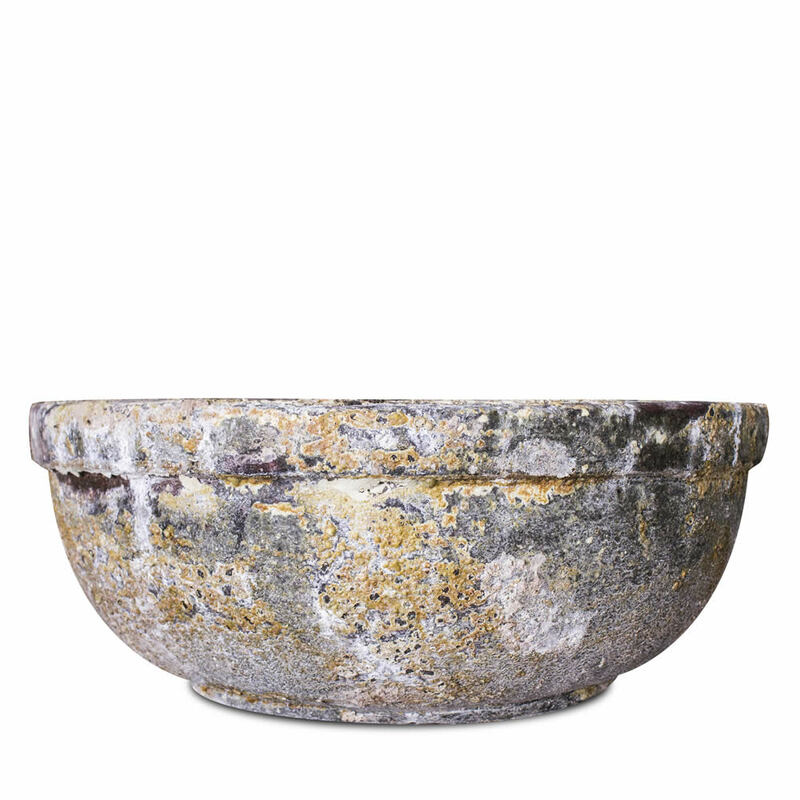 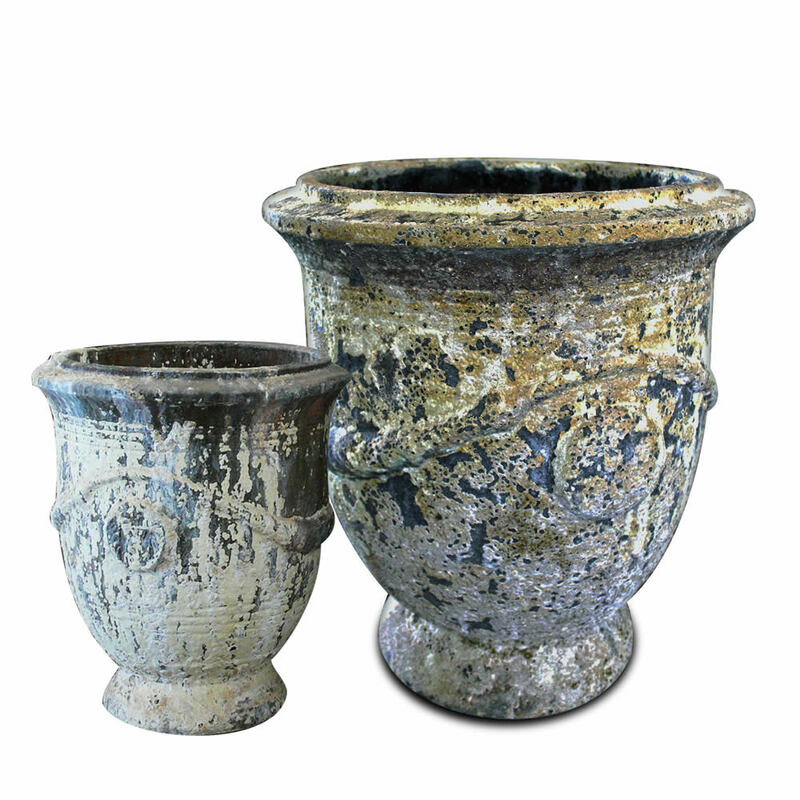 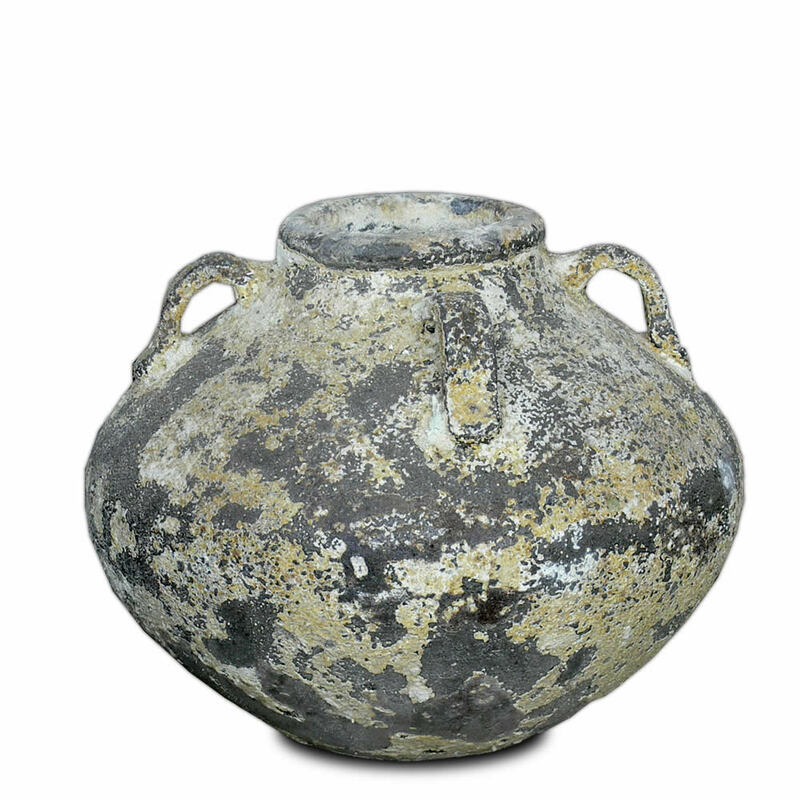 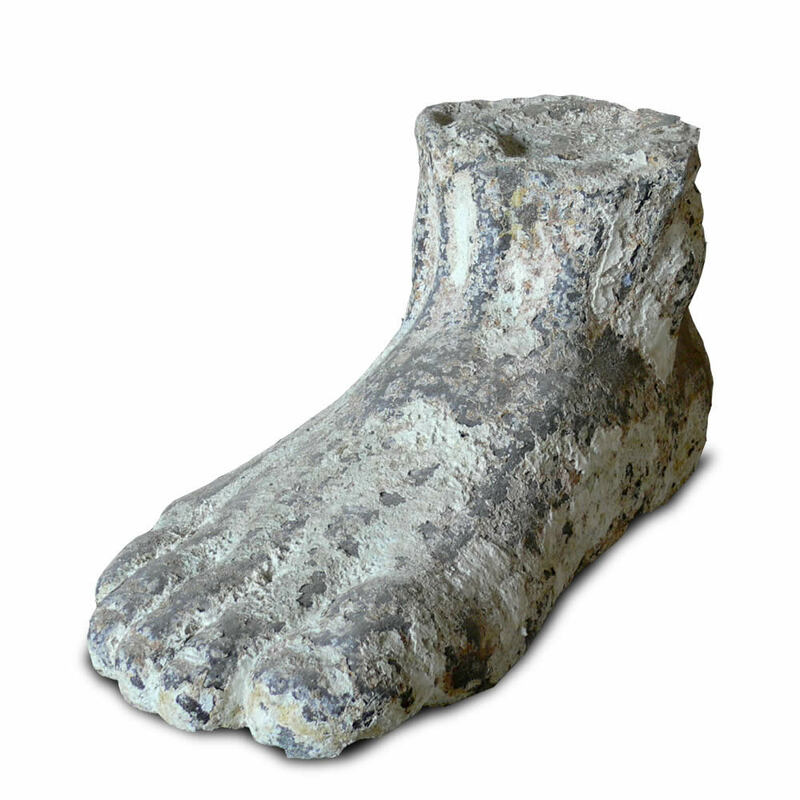 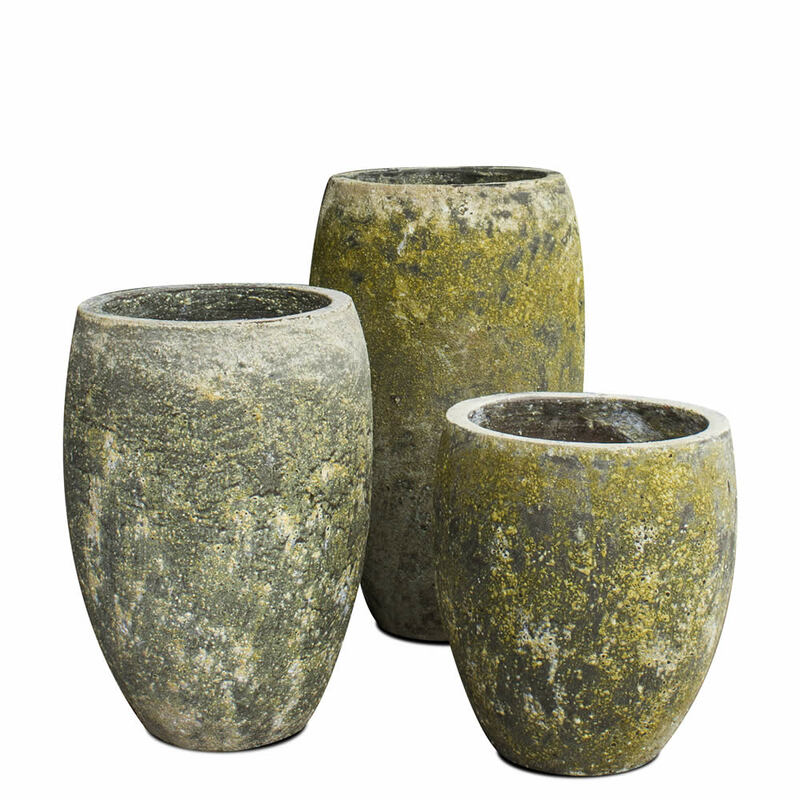 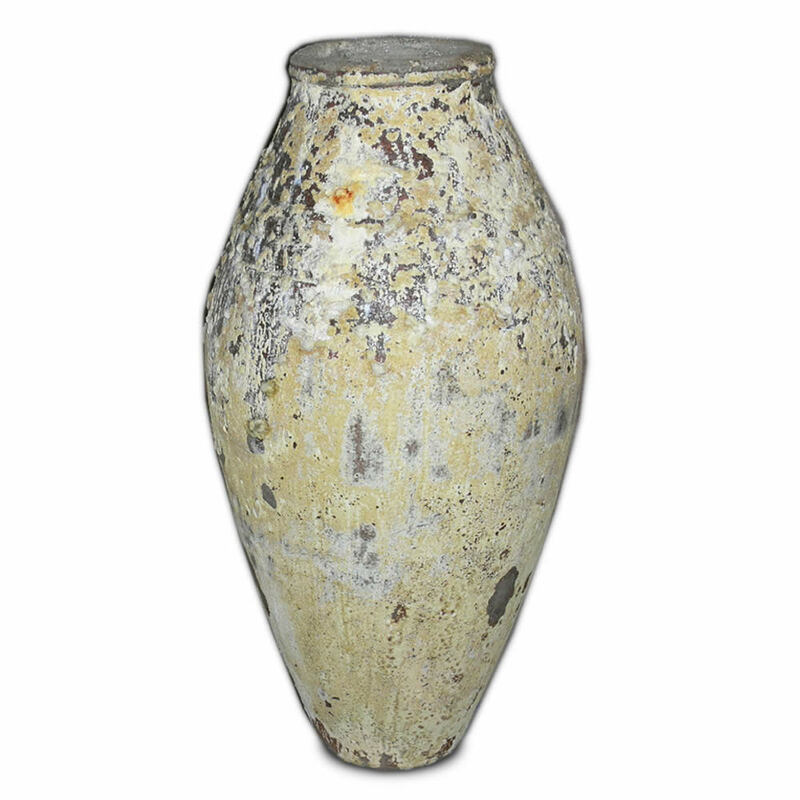 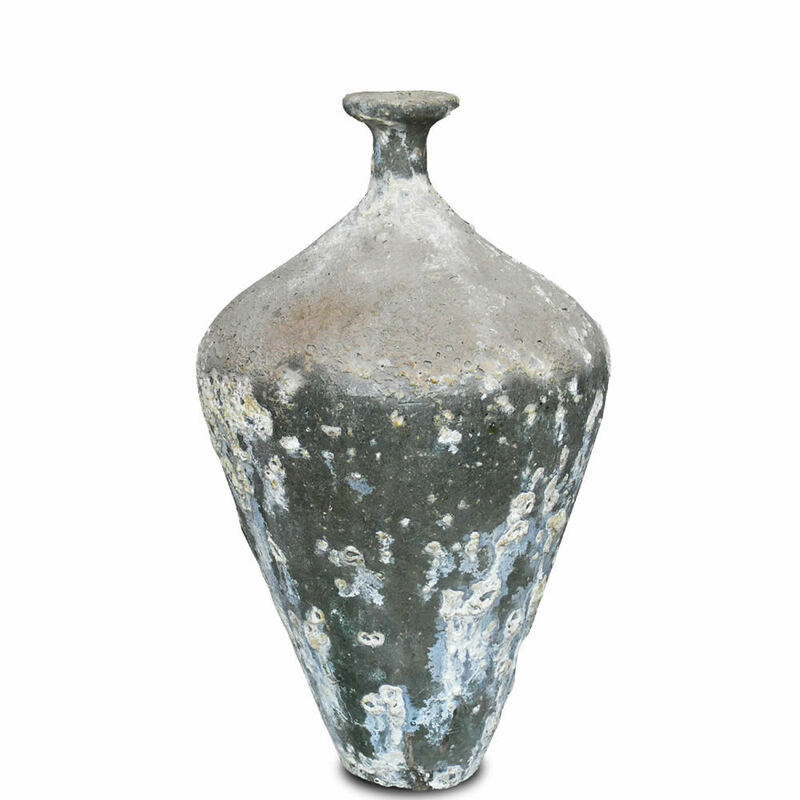 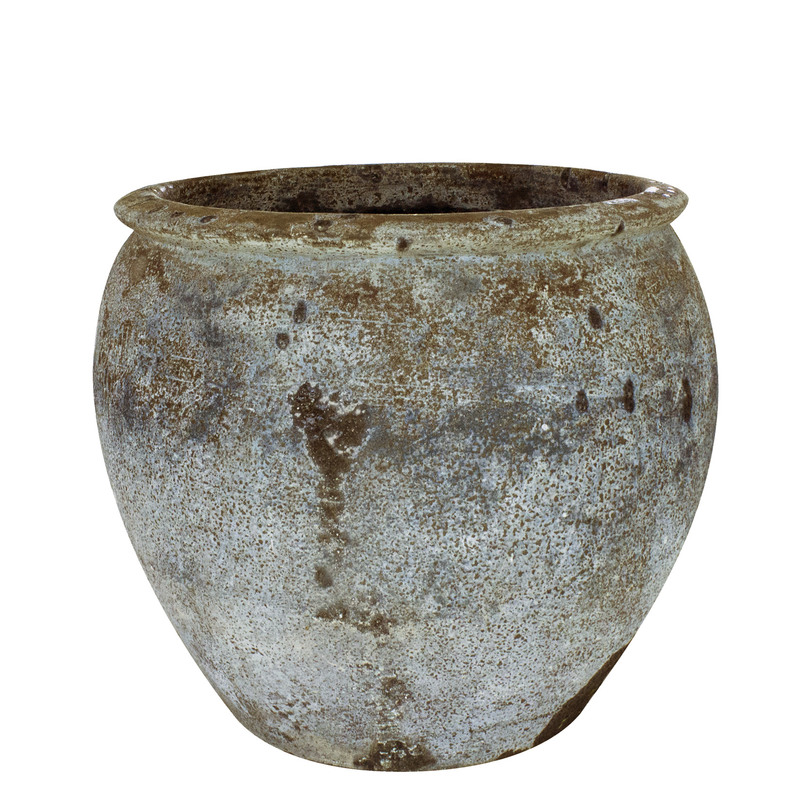 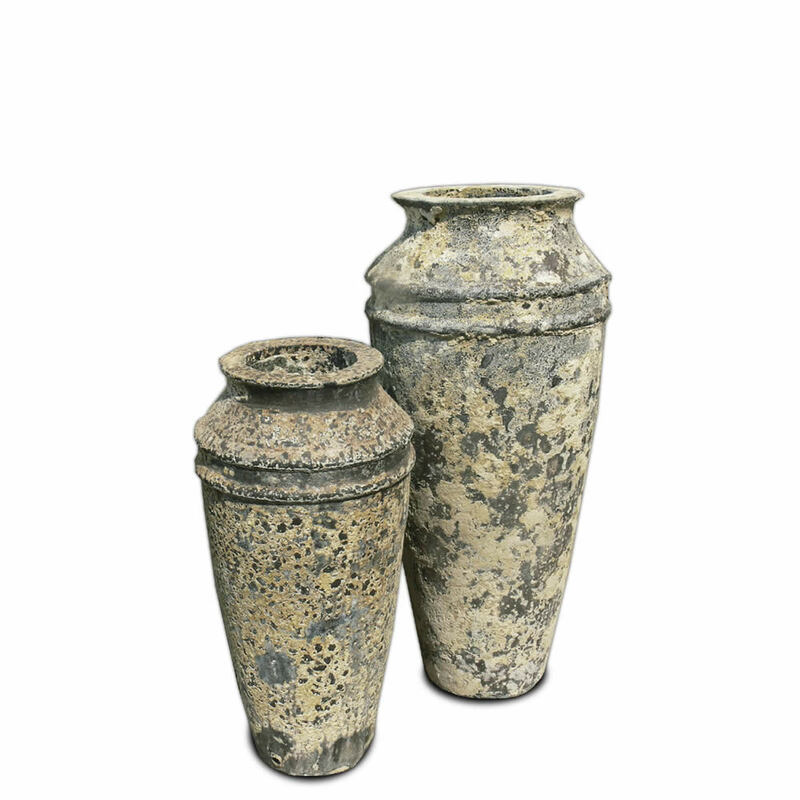 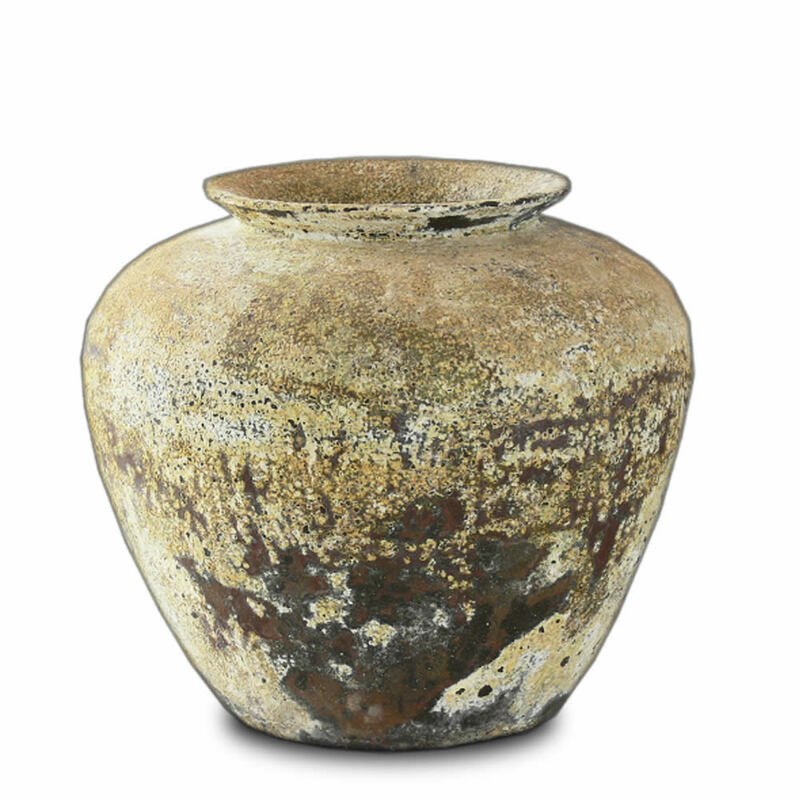 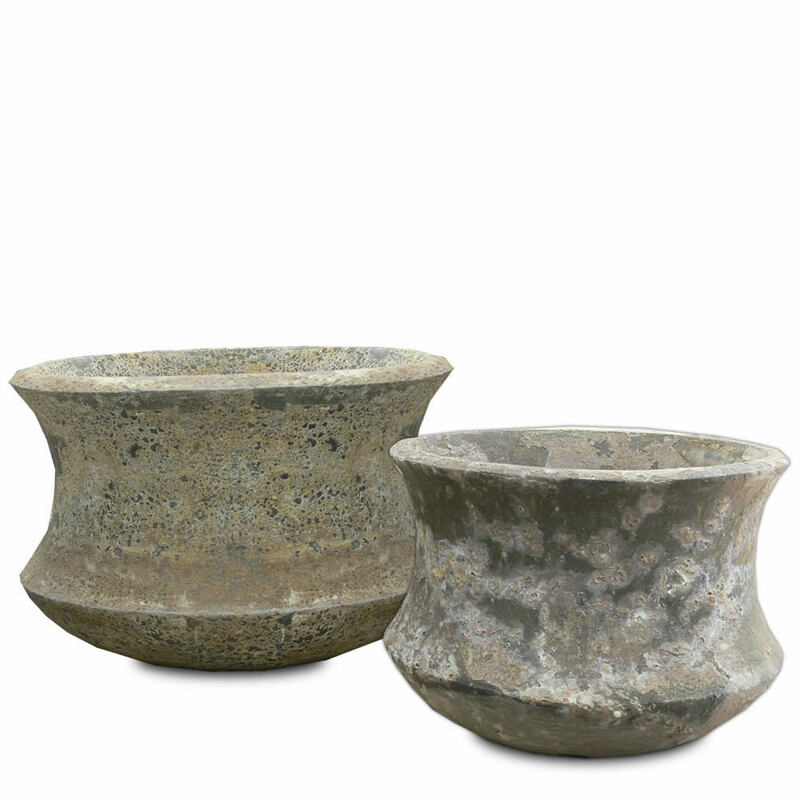 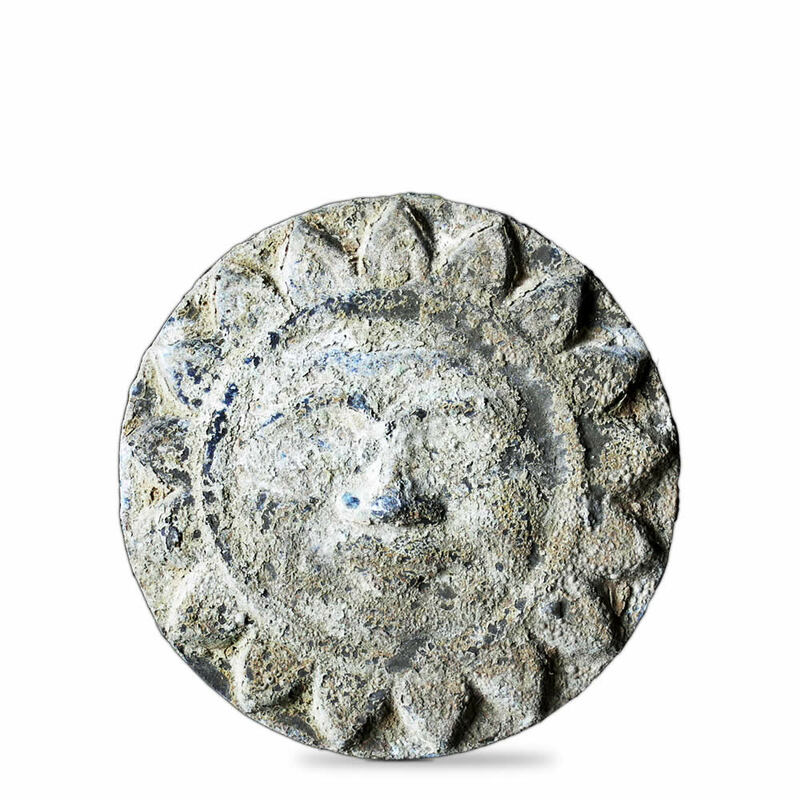 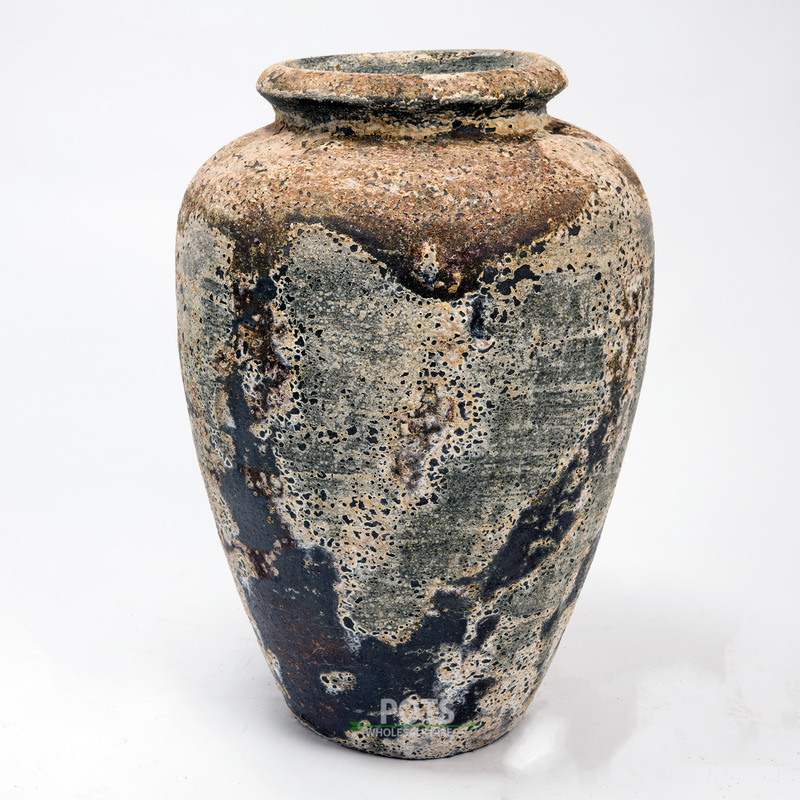 Made new, Atlantis pots are designed to look as though they have been salvaged from a garden, hundreds of years ago. 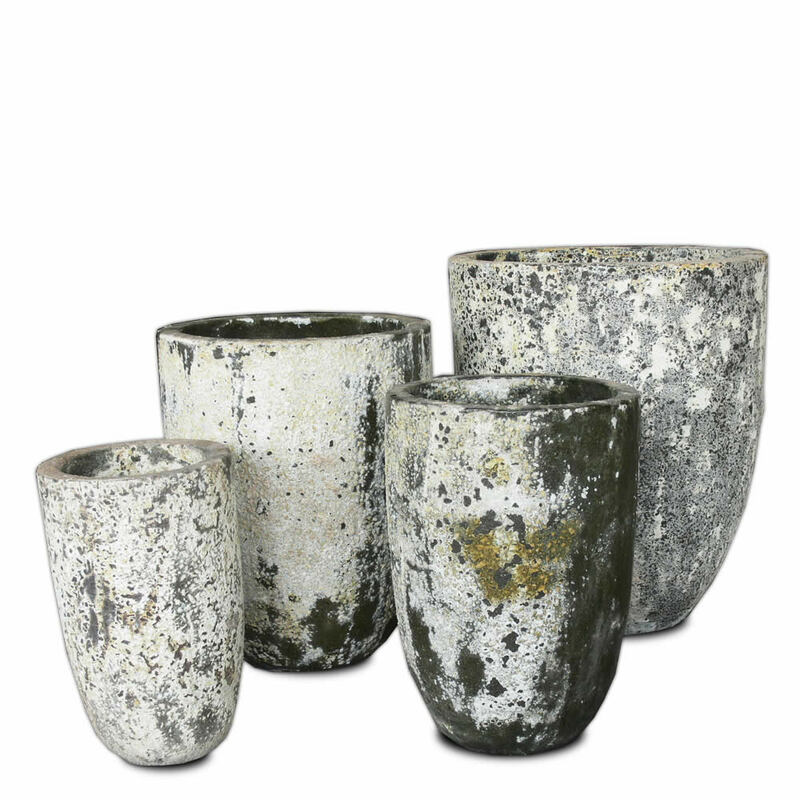 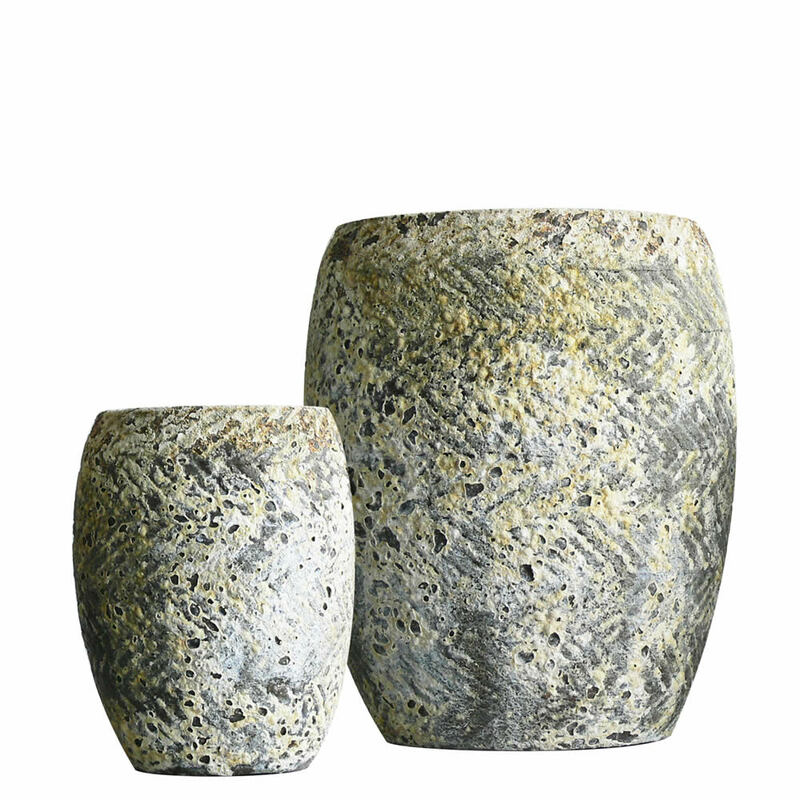 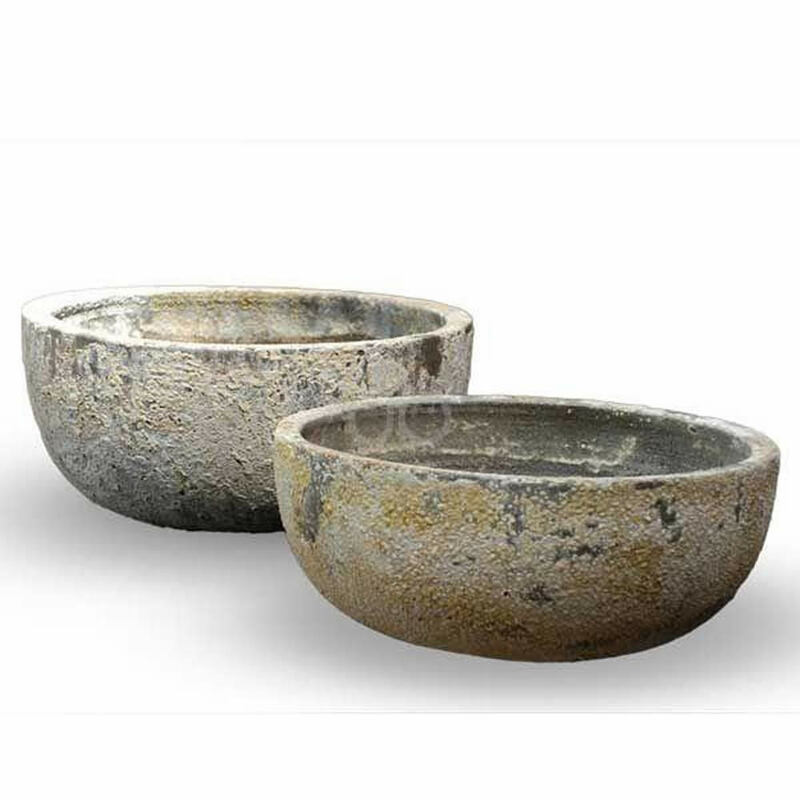 Created from modern materials and using current techniques, these garden pots bring the aesthetics of old ancient worlds to any outdoor setting. 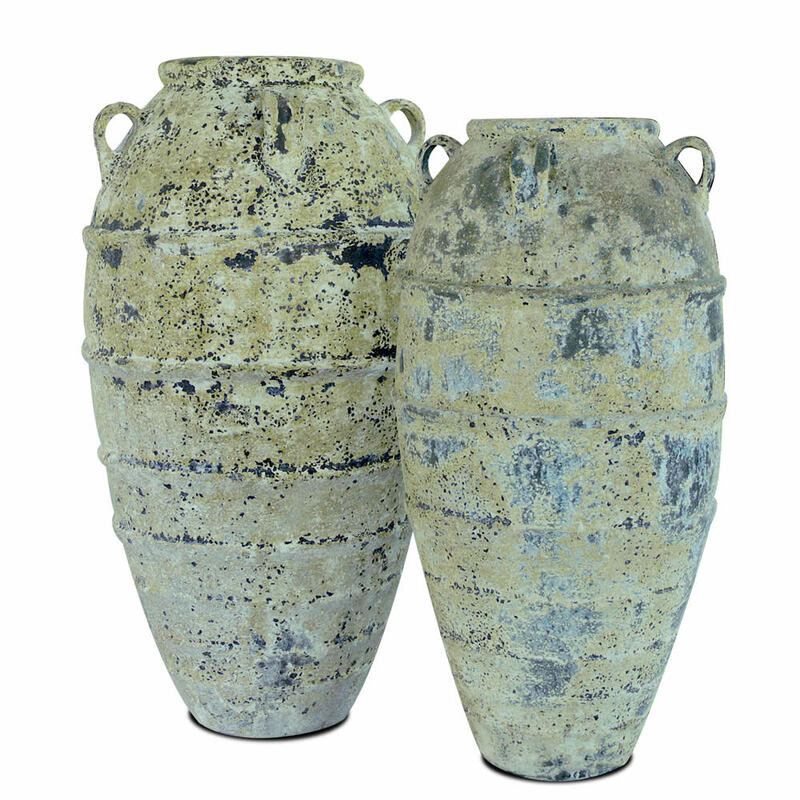 What’s more is that these pots are double fired for strength in all climates. 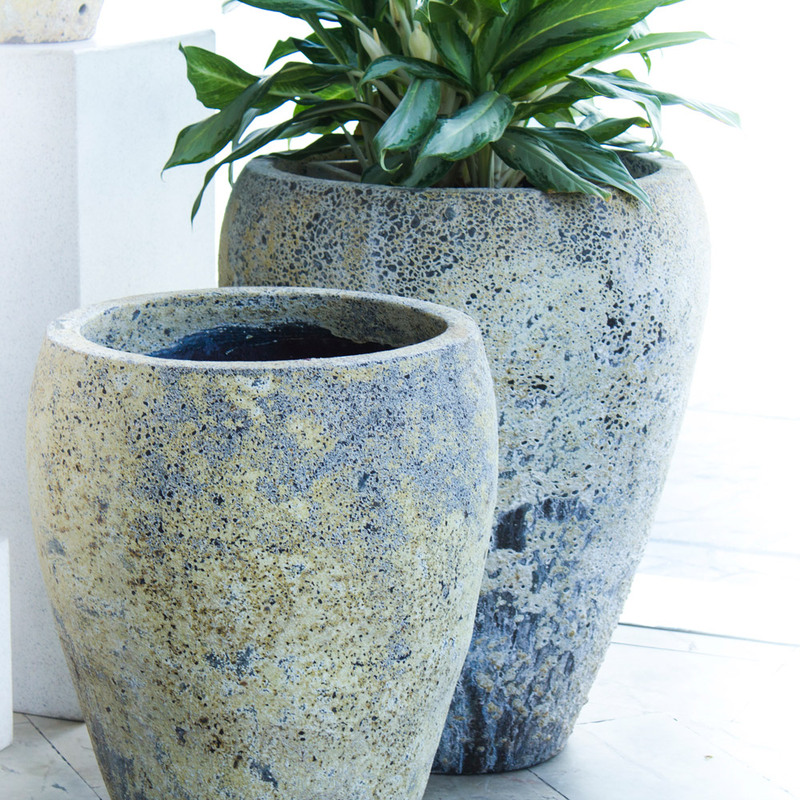 We’re proud to say that our selection of Atlantis pots is one of the largest in Sydney and Australia. 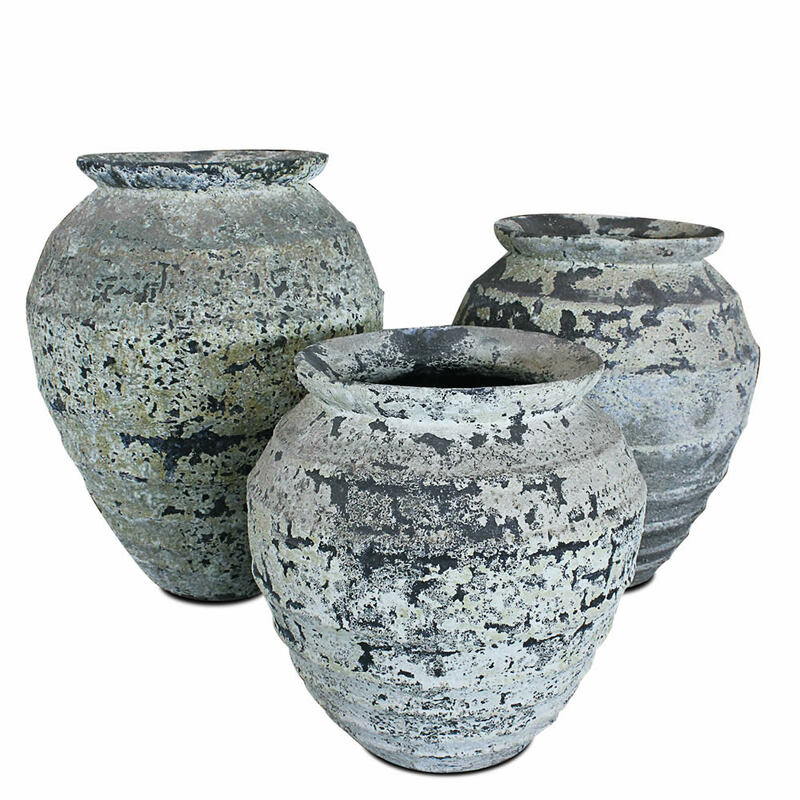 Here at Wentworth Falls Pots, we are proud to beat the prices of our competition by up to 40%. 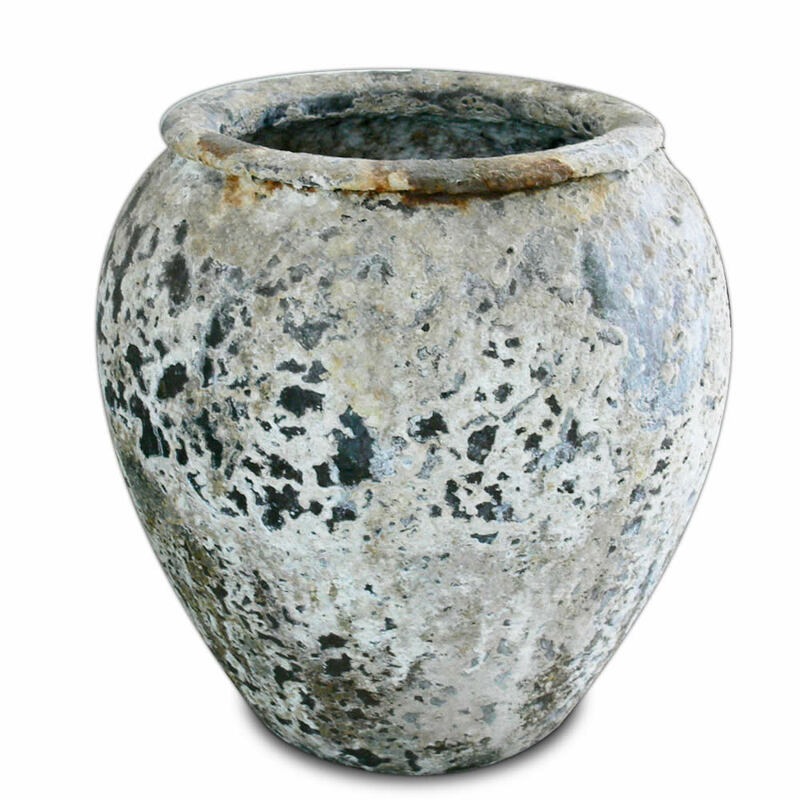 Without expensive overhead cost, Wentworth Falls Pots can pass the savings onto you, our customers. 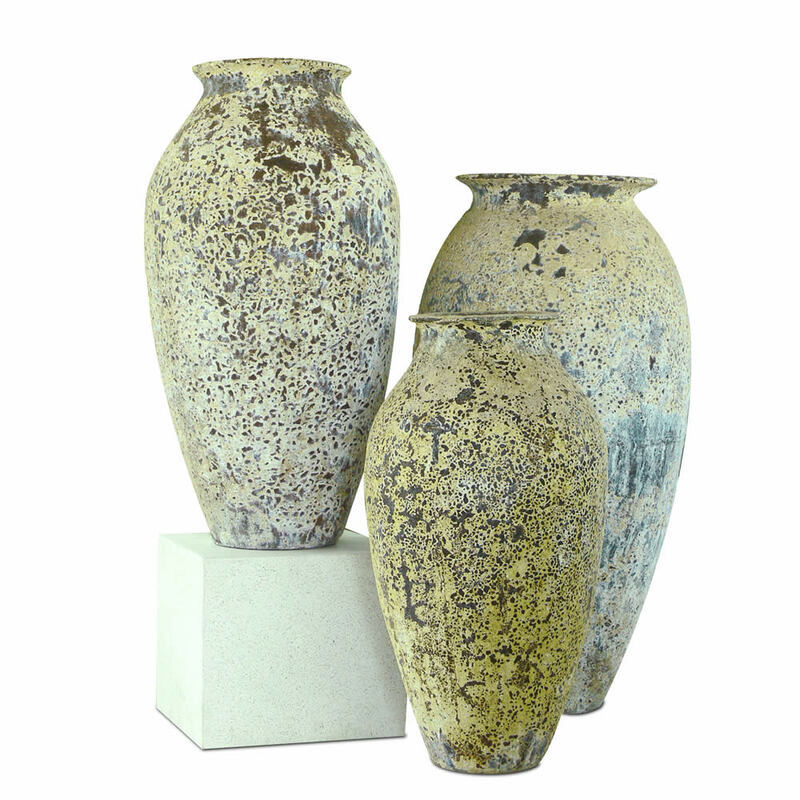 We buy stock in bulk, allowing us to negotiate the best possible prices for you. 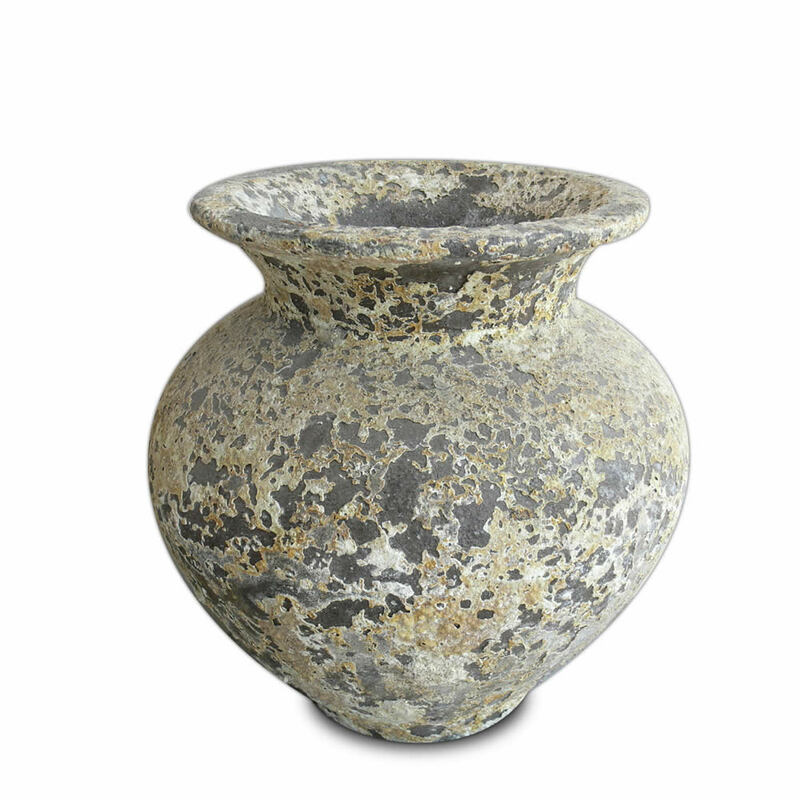 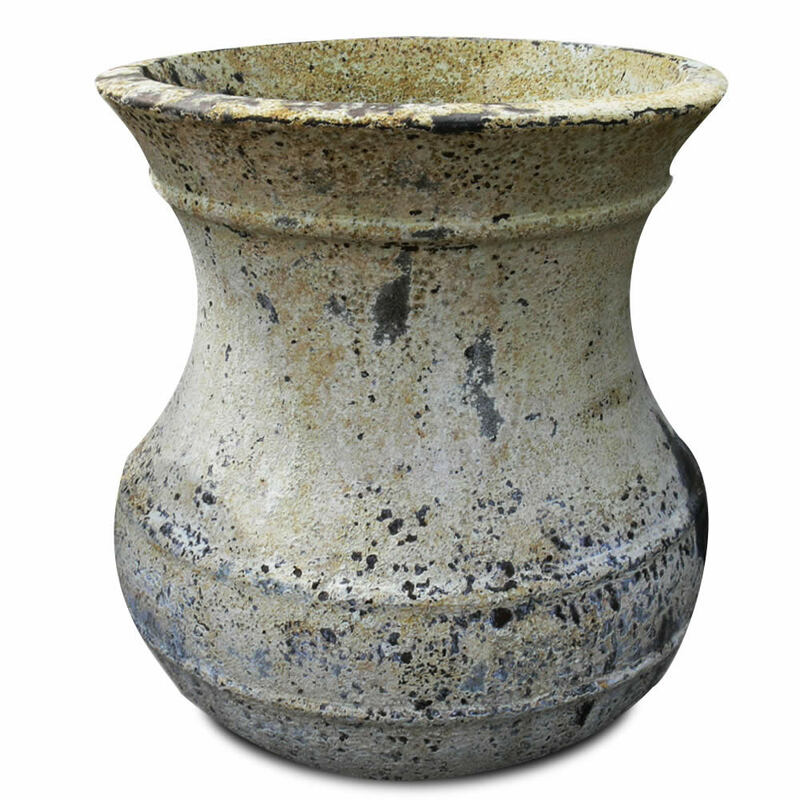 Get the best deals on Atlantis pots, or anything else in our range including our fountains online. 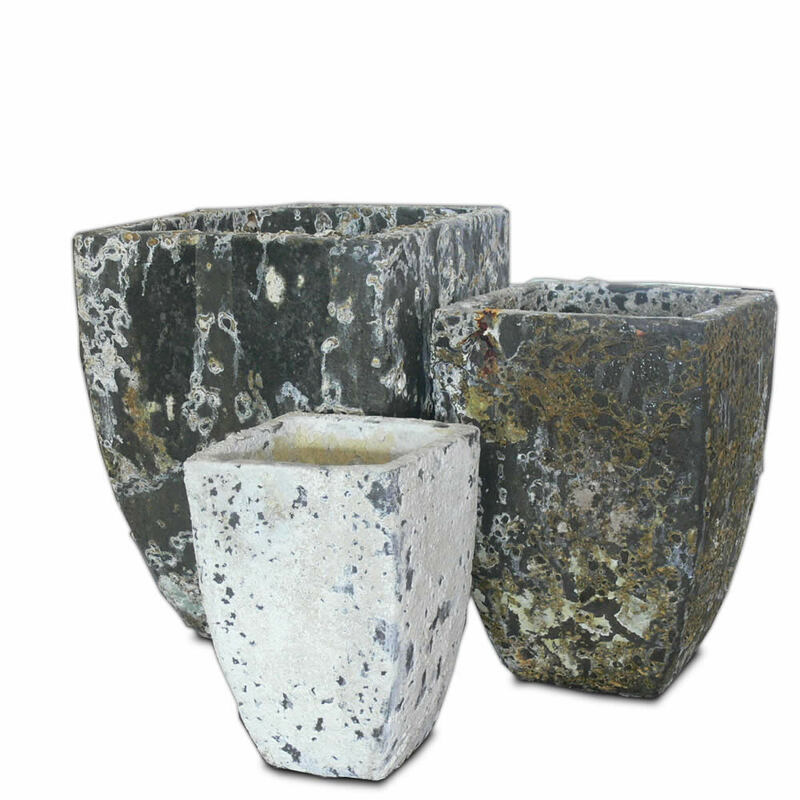 We also deliver our entire range straight to your door, no matter where you’re located in Australia. 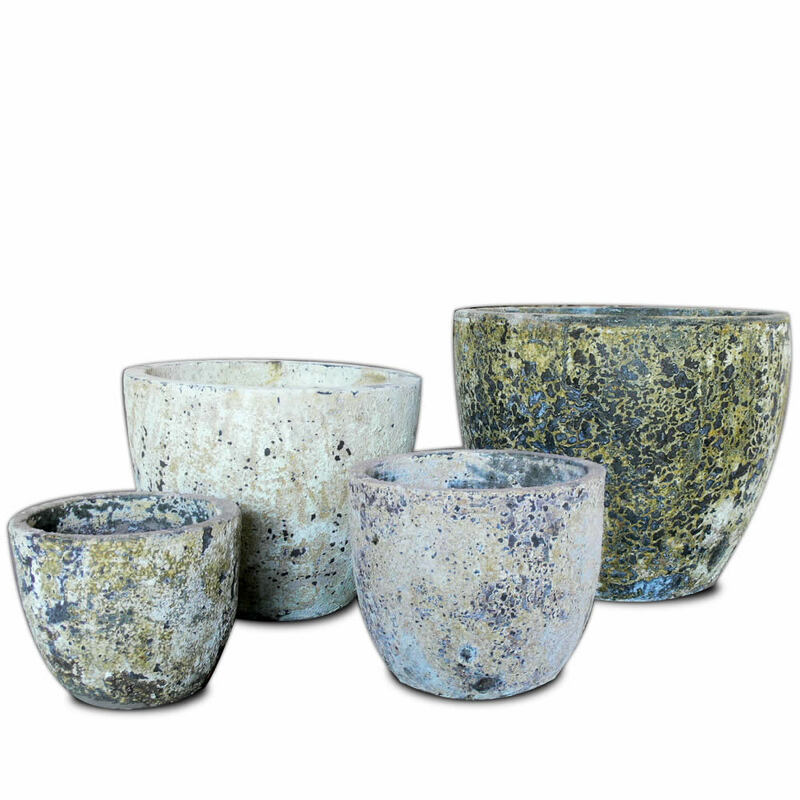 We take the utmost care to ensure your new products arrive in perfect condition, with careful and secure shipping to ensure a smooth transaction. 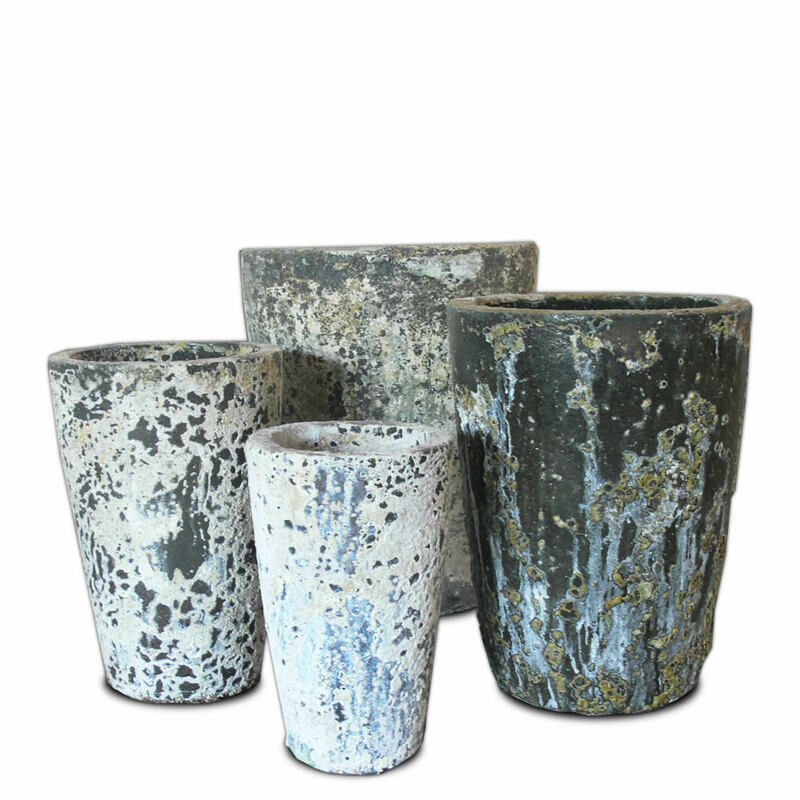 Whether you live in Melbourne, Sydney, Adelaide, Perth, Canberra or everywhere in between, Wentworth Falls Pots is the place to go. 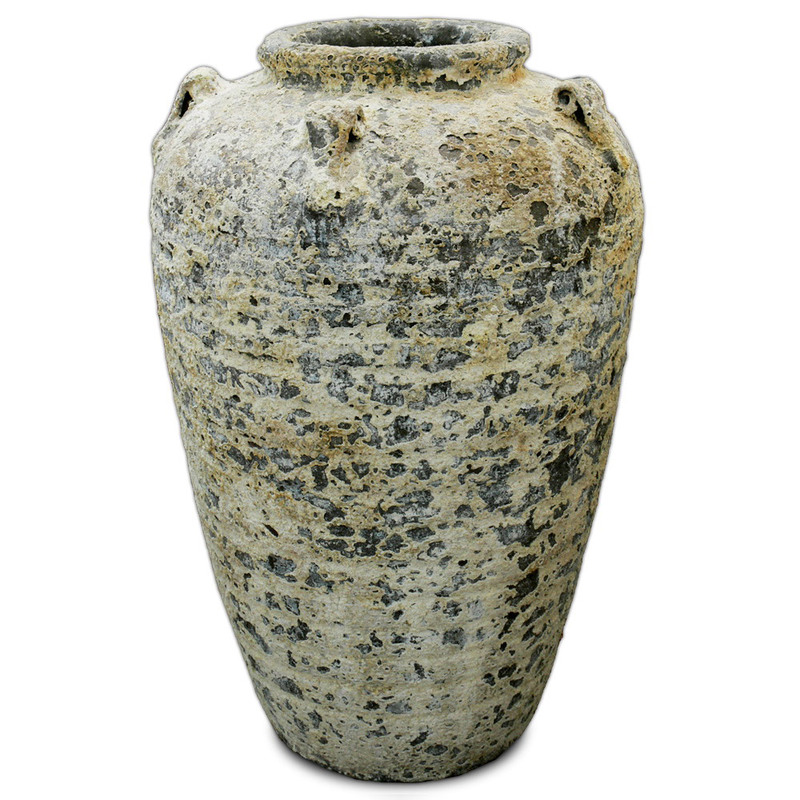 Get in touch with our helpful and friendly staff at our customer service centre to place your order, arrange delivery and process your payment. 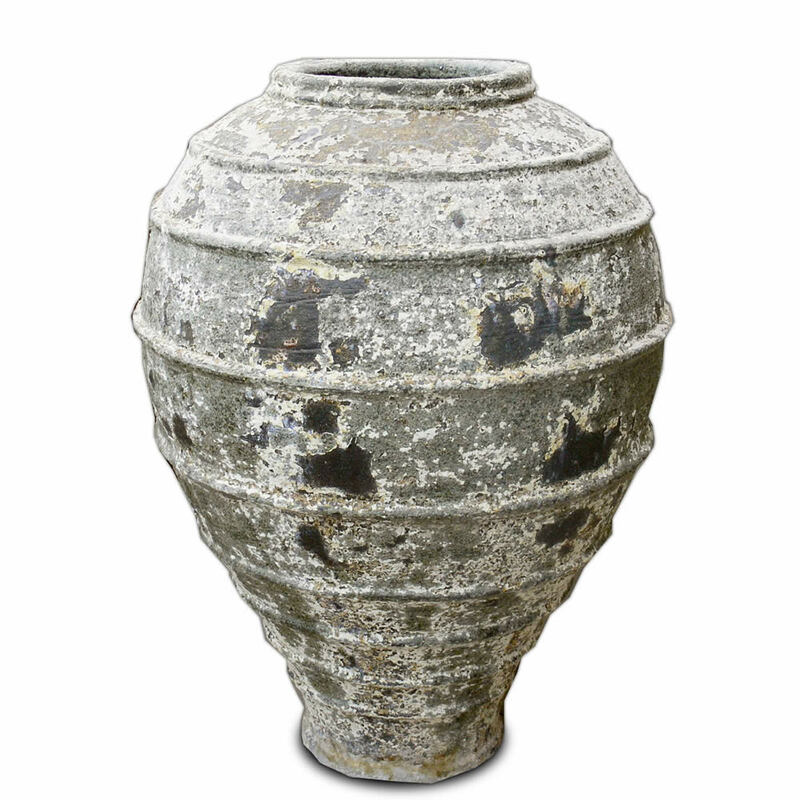 Our experienced team is also here to answer all your questions and queries plus give the best advice possible. 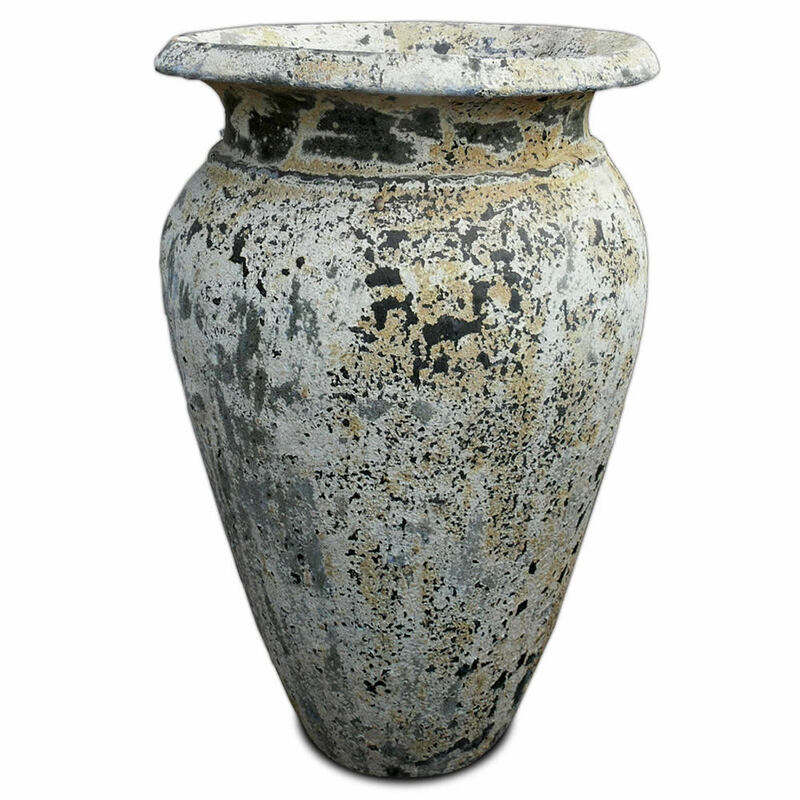 Call us on (02) 4757 4230 or leave your details in our contact form and we will be in touch asap.